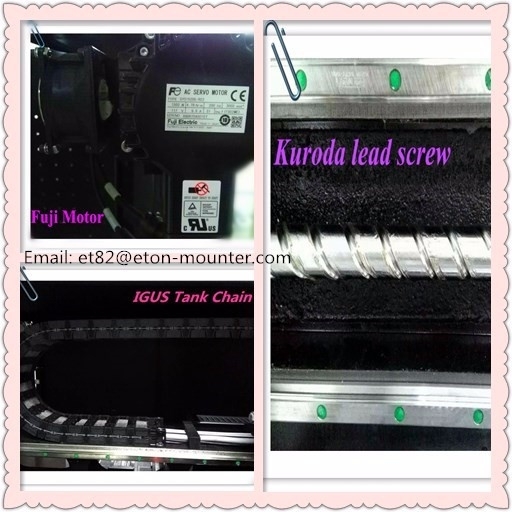 HT-F8 SMT pick and place machine is for LED display. Apply to LED display manufacturer. HT-F8 is for dual modules, no need support plate for mounting LED display. Two model, 32 nozzles totally, part A and part B can work separately or synchronously. And it’s identified the correct position by camera. So it’s high precision and stable.